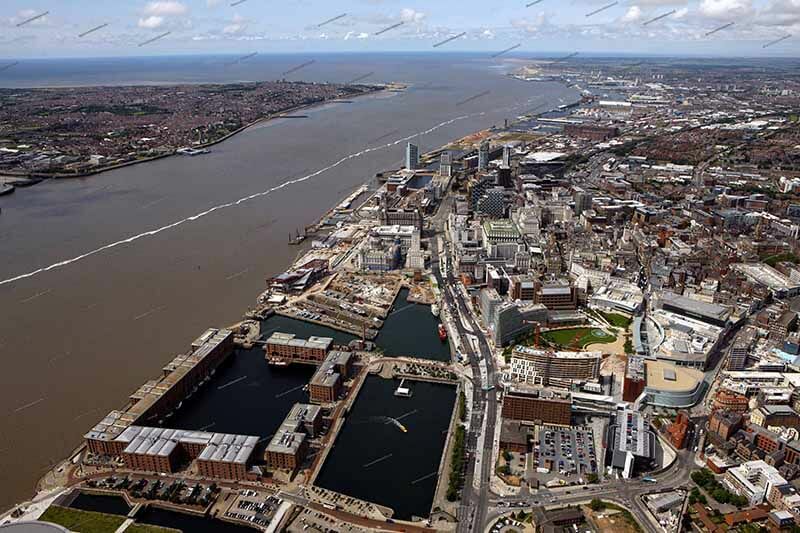 If you’re interested in learning more about Liverpool in Merseyside, then this guide from Builders Liverpool is going to give you some key details about the famous city, and you will also learn about some of the fun and interesting things to do while you’re here. Keeping this in mind, let’s get started. First of all, Liverpool is a large city in the north-west of England, and it’s perhaps best known for its claim to fame of being the hometown of the Beatles. Of course, it also has a huge wealth of history and culture associated with it that goes far above and beyond the world-famous band from the 1960s. As you’d expect from any large, vibrant city, Liverpool has many fun and entertaining things to see and do if you’re planning a visit. For example, there are a number of interesting landmarks and points of interest, such as the Royal Liver Building, Palm House, and Speke Hall, all of which are iconic buildings that have been attracting tourists for decades. Furthermore, there’s also some wonderful architecture available, such as the Liverpool Cathedral, and the Metropolitan Cathedral, both of which are some of the most impressive religious sites you’re likely to see in the North of England. Another thing that you won’t want to miss is the Anfield Stadium, which is home to the popular and well-loved Liverpool football club. If you’re ever visiting Liverpool when there is a home game on, then you’re definitely want to book tickets if you have the opportunity to do so, as the atmosphere is second to none and you’ll certainly have a fun and exciting day out for everybody who goes with you. Perhaps one of the best ways to get a feel for the city will be to enjoy one of the sightseeing tours that are available here, and there are certainly dozens of different options to choose. But no matter whether you choose a walking tour, bus tour, or even something more extravagant like a Segway tour, you’ll definitely find some interesting areas to explore and experience while you are here. Of course, much to the chagrin of the locals, the Beatles are a key attraction and fascination for many tourists visiting Liverpool and as such, there are several Beatles-related tours that frequent the area on a regular basis. For example, there is the popular Beatles Walking Tour that takes you around all of the old sites where the Beatles spent time, and there’s even the Ultimate Beatle’s Story Experience which is full of interesting exhibitions that are dedicated to the legendary rock band from the city. At the end of the day, it’s clear to see that visiting Liverpool is a fantastic thing to do if you’ve never been before, and you’ll never run out of fun, new, and interesting experiences to have while you’re in the city. While it has plenty of culture and history to offer, you will also find some excellent restaurants and entertainment facilities well, so you’ll never be at a loss for things to do.